LOS ANGELES (AP) — Los Angeles County prosecutors are investigating allegations of a 2016 sexual assault by Kevin Spacey for possible criminal charges. Spokesman Greg Risling said Wednesday that a district attorney’s task force on sexual misconduct had received the case. Sheriff’s spokeswoman Nicole Nishida said detectives in the department’s Malibu-area station started the investigation in May. Nishida says the allegations stem from an October 2016 incident. It’s the second Spacey case the task force is considering. The first dates to 1992 and could prove impossible to prosecute because of statutes of limitations. 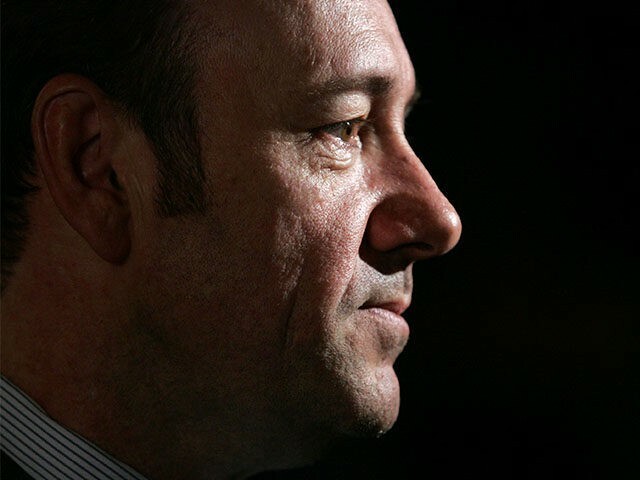 Spacey spokeswoman Laura Johnson did not immediately respond to an email seeking comment. The Academy Award-winning actor has lost several roles since he was first publicly accused of sexual misconduct in October. He’s also under investigation in six cases in London.